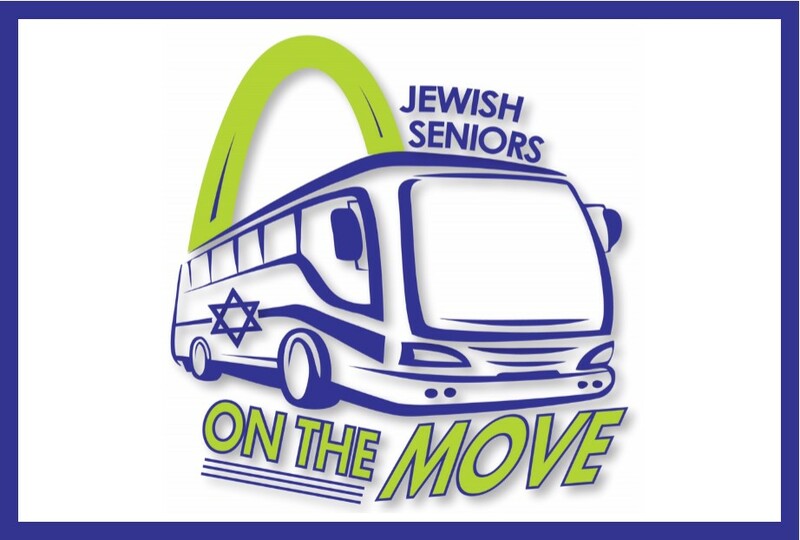 Join local Jewish Seniors on the Move to tour the Missouri State Penitentiary and Museum in Jefferson City, Mo., which operated as a prison from 1836 to 2004. Guests are guided through Housing Unit 1 (Control Center) and A-Hall, the dungeon cells, the Upper Yard, Housing Unit 3, and the gas chamber. Our guide will shed light on the history of both the prison and the U.S. penal eras, including the prison’s famous inmates, the Riot of 1954, and escape attempts. Following our tour, we will proceed to Avenue HQ for a lunch buffet catered by Oscar’s Diner. Everyone will enjoy mashed potatoes, green beans, homemade rolls and cobbler. Entree choices are turkey, gluten free turkey or 3-cheese tortellini. PLEASE NOTE: THIS TOUR IS NOT FOR EVERYONE. Due to the size, historic nature and character of the Missouri State Penitentiary, this tours involves significant amounts of walking and standing. Please carefully read, sign, and return this waiver with your registration form. This program is made possible through a grant from the The Nathan Kahn-Ernestine Kahn-Charles Kahn Foundation of Congregation Temple Israel and the Women’s Auxiliary Foundation for the Jewish Aged.